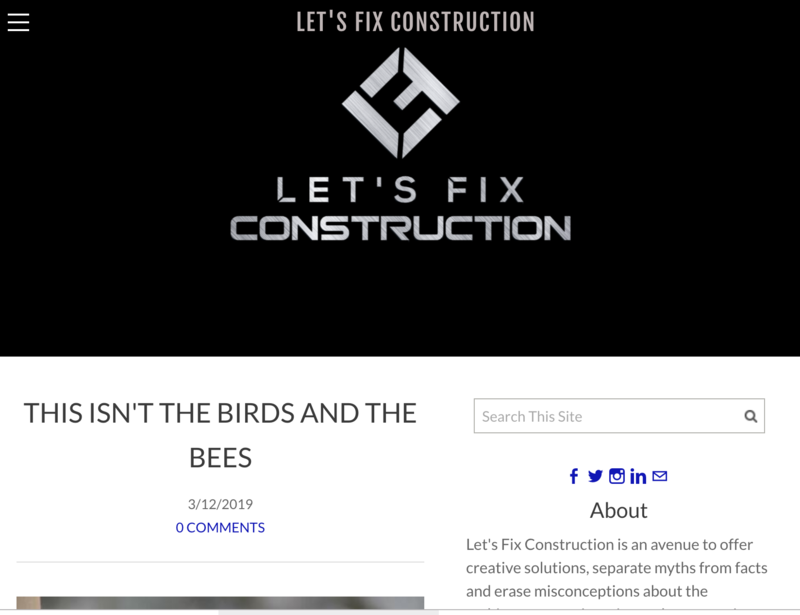 Eric Lussier‘s most recent posting in Let’s Fix Construction touches close to home. 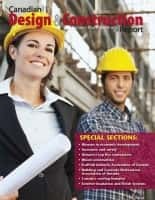 In This isn’t the birds and bees, he describes the challenges of a contractor proceeding with vaguely worded specifications on a flooring project — where seemingly obvious things turned out not-so-obvious on the job site. Of course, you wouldn’t want me anywhere near doing any actual work on a construction site. I’m pretty skilled at journalism, writing and running a publishing business, but you would experience a disaster if you called on me to ensure that a concrete floor is done properly. However, I also co-ordinate events for our local Construction Specifications Canada (CSC) chapter, and we’ve been holding some events to deal with the sorts of issues raised in Lussier’s post. On March 21, the chapter is holding a breakfast meeting to discuss Understanding and Preventing Floor Covering Failure and in January, the topic was An Overview of CSA A23.1/2-2018 for Specifiers of Concrete Floors. I’ve been getting a crash course in understanding that concrete floors are NOT a simple and obvious construction challenge. 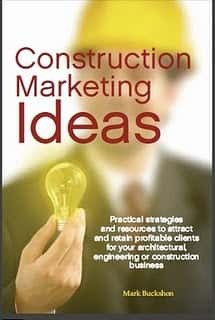 Lussier’s advice is simple after describing how a project went sideways when the practicalities on the job site came up against the specifications wording, including an escape clause the architect built into the contract language. Is there a moral to this story? If there is, it would be to be clear – in your proposal, in your bidding documents and in your intent. If you see an error or omission? Declare it – early and often. Let’s Fix Construction is truly a worthy blog — and not just for flooring contractors. You can vote once per email address until March 31, and in your ballot you can select one or more finalists worthy of recognition.